Blue Weather Wizard. . Wallpaper and background images in the Spyro The Dragon club tagged: spyro the dragon. 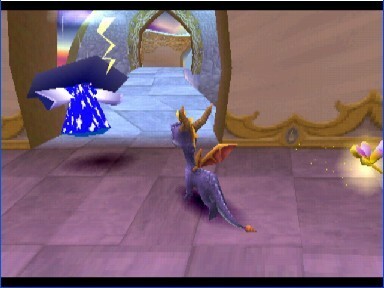 This Spyro The Dragon photo contains salon, lessenaar, leestafel, katheder, lezing desk, woonkamer, zitkamer, voorkamer, salon, and massagesalon. There might also be familiekamer, salon, intrekking room, intrekking van de kamer, resort hotel, spa, and resorthotel.